NO HOUSING BENEFIT, NO SMOKERS AND NO PETS. UNFURNISHED - Offering this spacious modern ground floor flat to the rental market, close to all Paisley amenities. 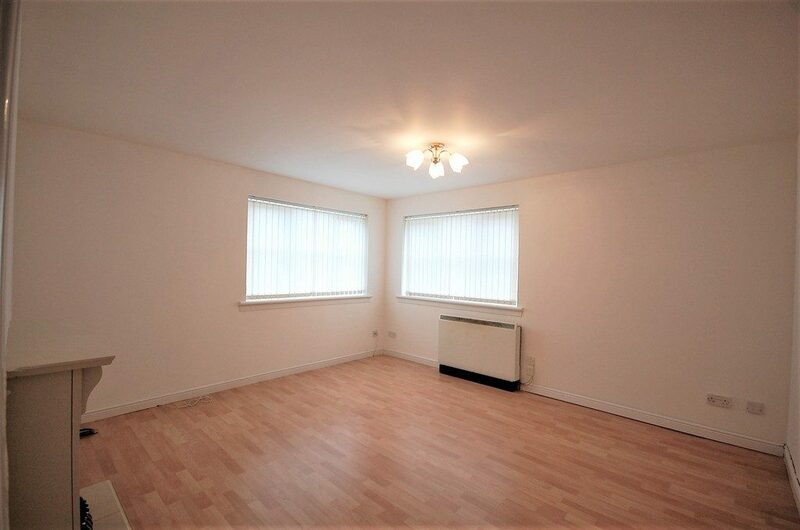 Reception hall, lounge, modern kitchen, two bedrooms and modern shower room. 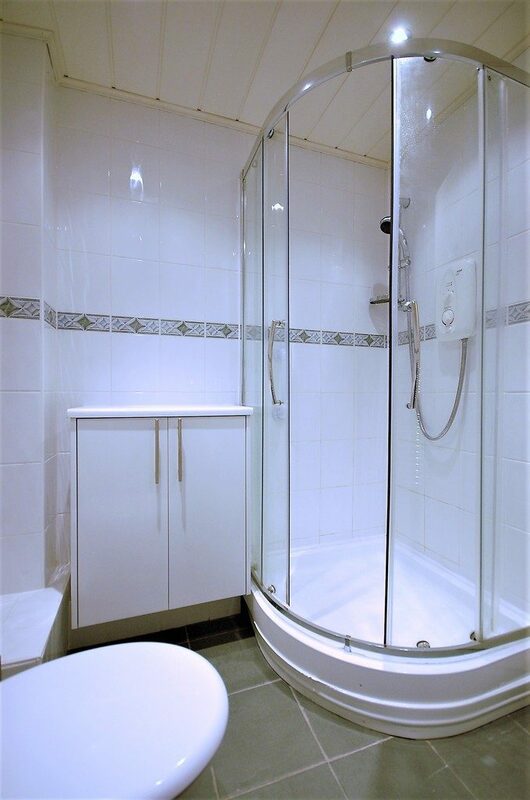 Electric heating, double glazing, security entry and residents parking. NO HOUSING BENEFIT, NO SMOKERS AND NO PETS. 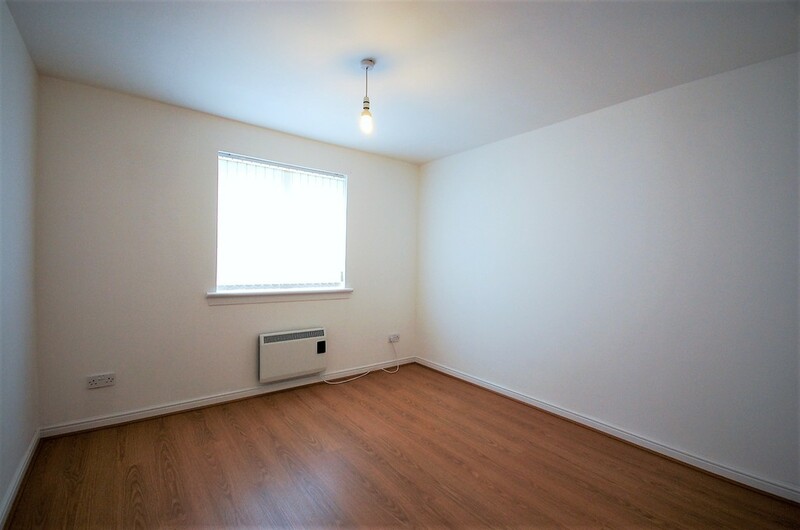 UNFURNISHED - Offering this spacious Ground Floor Flat to the rental market. 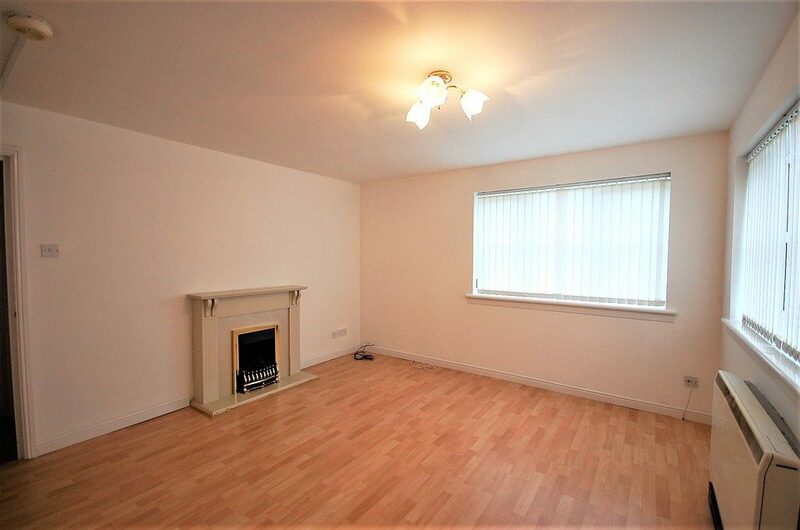 The property would be ideal for all age groups being on the ground floor position. 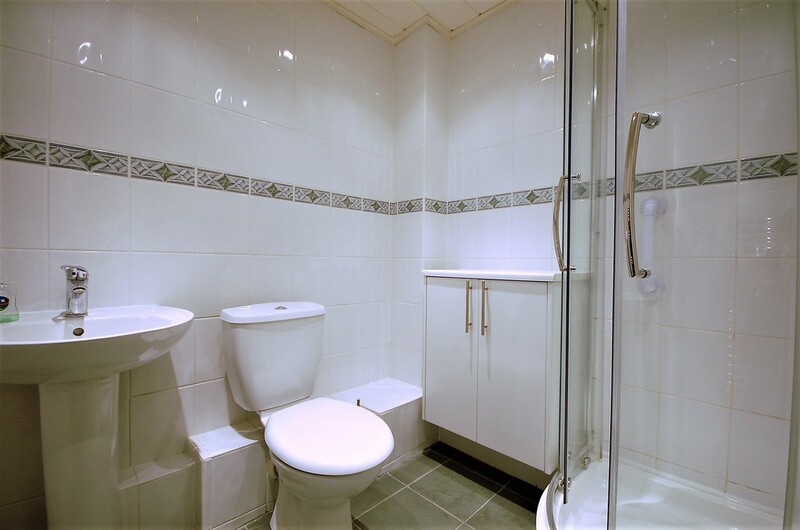 The accommodation comprises reception hall, large corner position lounge, modern kitchen, two bedrooms and modern shower room. 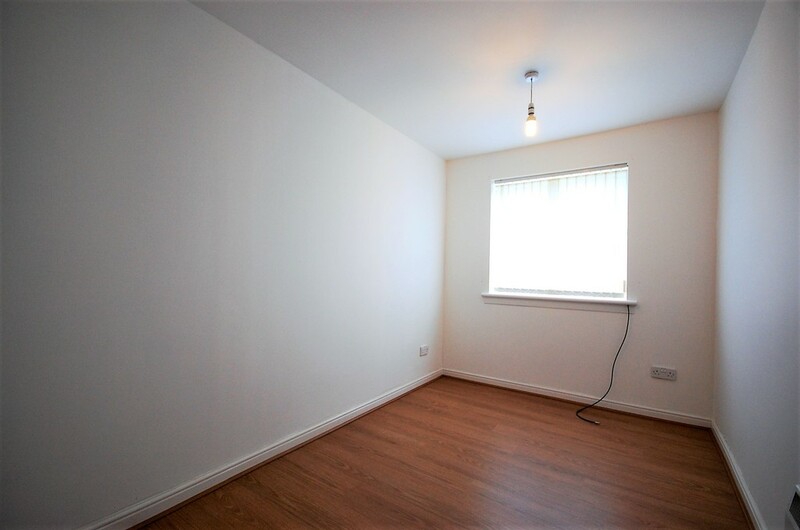 The flat is further enhanced by electric heating, double glazing a security door entry system. there is ample residents parking to the front with visitors spaces available. 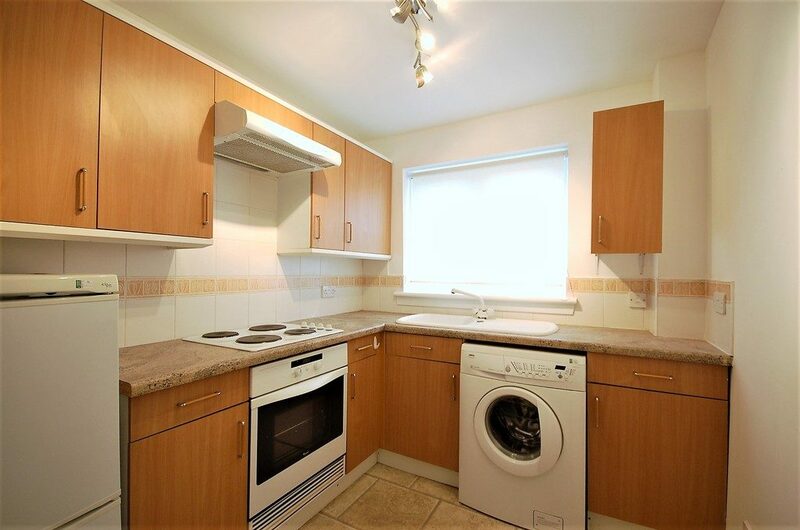 Internally the property is well presented with fresh décor and flooring throughout. Paisley has a selection of local and town centre amenities including shops, supermarket, schools and transport services. 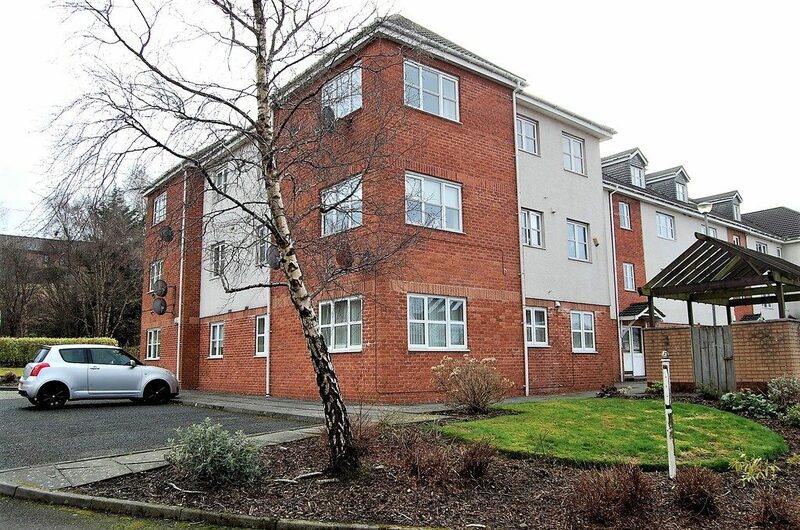 Bus and rail links give regular access throughout the area and into Glasgow if required. The M8 motorway is within 2 miles and provides additional links to Glasgow Airport, intu Braehead and Glasgow City Centre.